Baked grits are a favorite at Highlands Bar and Grill, chef Frank Stitt?s French twist on southern cuisine. Baked grits are a favorite at Highlands Bar and Grill, chef Frank Stitt?s French twist on southern cuisine. 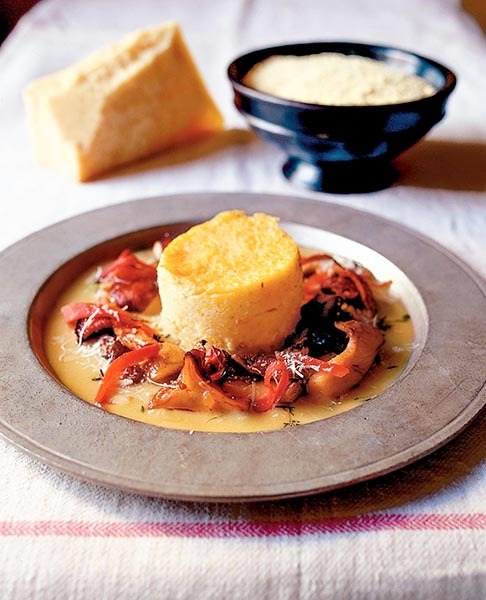 The baked grits made the Alabama Tourism Department's "Famous Dishes" list and the "100 Dishes to Eat in Alabama Before You Die" promotion.